This is an important moment in your life. 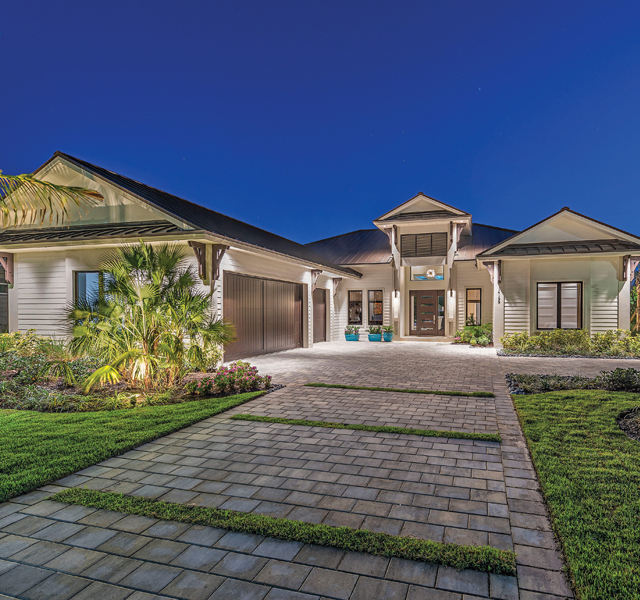 The moment when you finally decide to build a brand new single-family home in Naples, Florida. Go ahead. Let your imagination run wild. But if contemporary homes aren’t your bag, perhaps the custom home you envision is more transitional in nature. A blending of more traditional home design with that of contemporary styling, resulting in a look that lies somewhere between British West Indies and coastal cool. Wrought iron railings and plantation shutters on the outside and open spaces for spacious living on the inside. Still light, still airy but a little softer around the edges. Traditionalist? No worries. 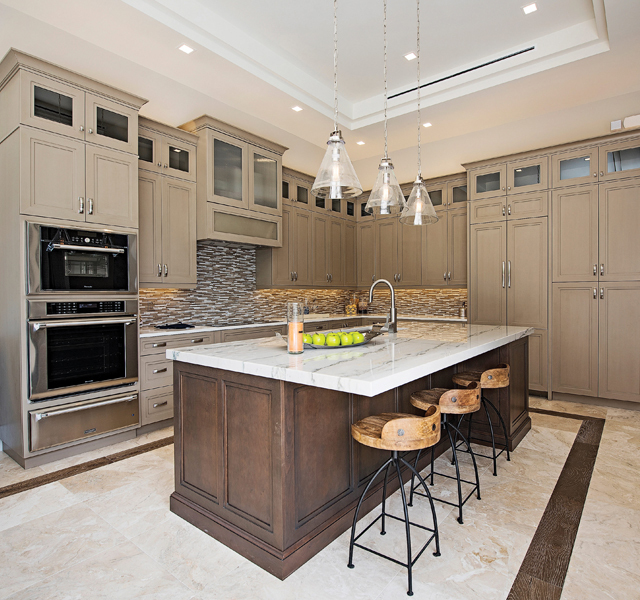 We get it and have been building custom homes in traditional styles for years. A home with columns, arches, defined living spaces in earthy tones and more. Traditional, yes. Though never stodgy. This is just the beginning of your new home journey. Imaging your home. At KTS Homes, we bring your dreams to life using a variety of materials, textures and inspirational imagery. 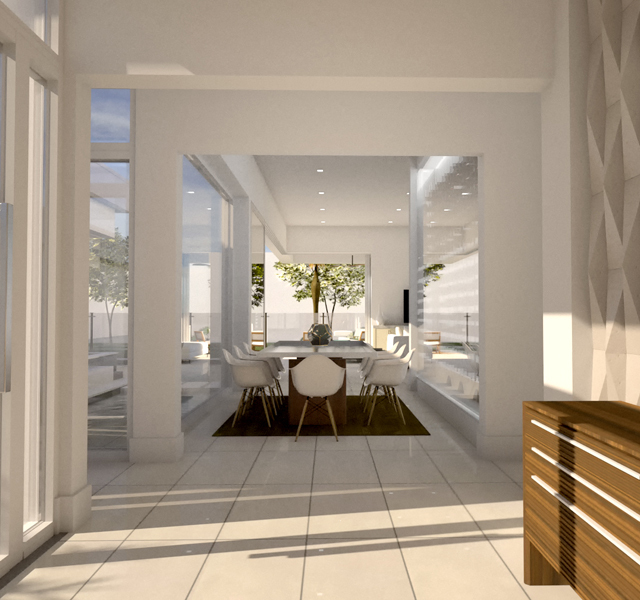 The end result is a custom home that is a reflection of the qualities in life that are most important to you.